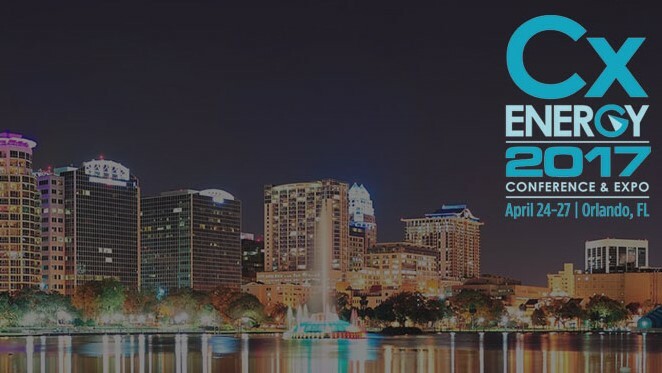 PointGuard has committed to participating in the CxEnergy 2017 Conference & Expo, the #1 commissioning and energy management event (April 25-26, Orlando, FL)! CxEnergy 2017 draws hundreds of the nation’s leading commissioning providers, energy management professionals, MEP engineers, HVAC testing professionals, facility managers, and building owners. PointGuard will also be exhibiting its Intelligent Building Analytics platform, specifically created for making monitoring-based commissioning fast and simple for Cx agents. Visit us at booth 207! Learn more about event at www.CxEnergy.com.